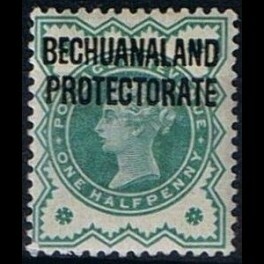 Overprint British Bechuanaland. 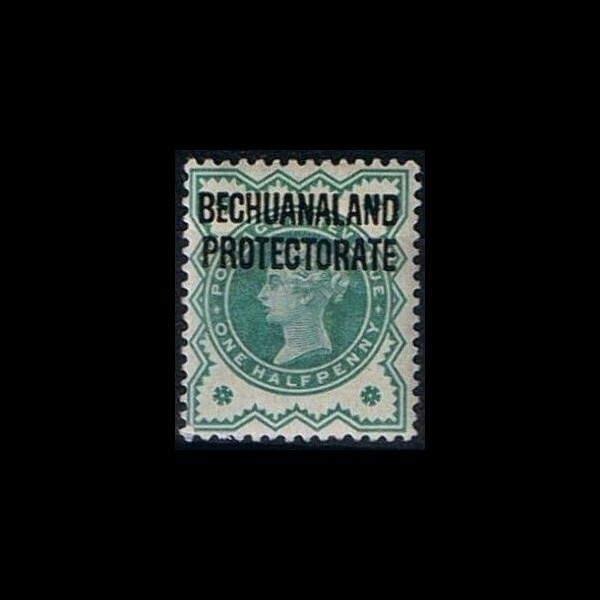 Queen Victoria.. BRITISH COLONIES﻿ - Bechuanaland﻿, number by the Michel Cataloge: 52. 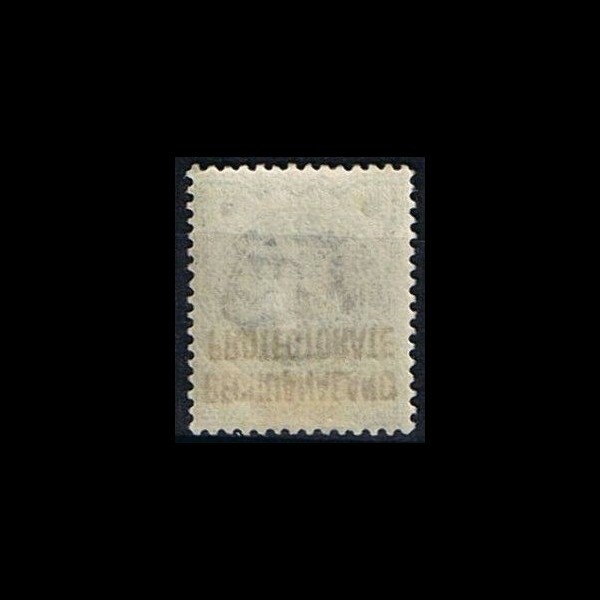 * - Mint stamp with a sign of a stamp hinge.